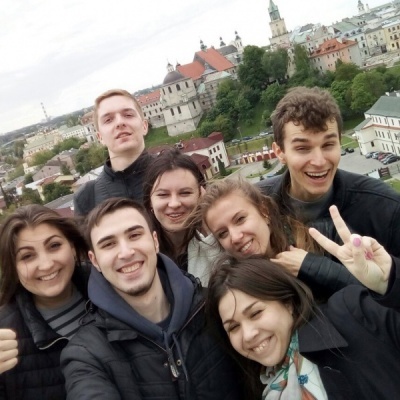 Based on a cooperation agreement between the V. N. Karazin Kharkiv National University and the Maria Curie-Skłodowska University (Lublin, Poland) and the Working Program of Cooperation between the Faculty of History at Kharkiv University and the MCSU Institute of History, beginning in 2013 groups of undergraduate and graduate students from the Faculty of History participate in the program “Touring Polish Archives.” These field sessions are a component of the major in archival studies at the MCSU Institute of History. 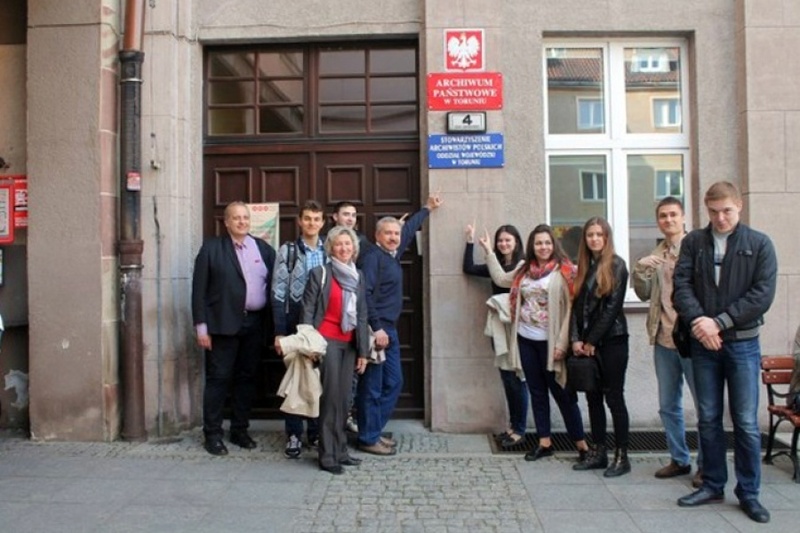 The purpose of the tours is to familiarize their participants with Poland’s system of archival institutions and the state and prospects of library and museum work in the country. 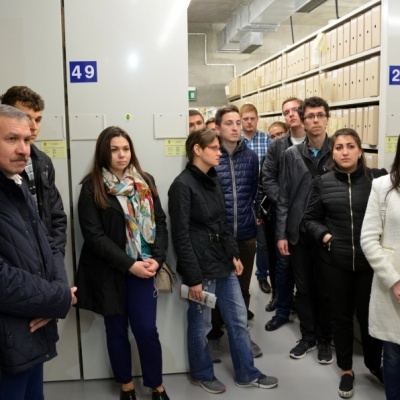 At various archives and libraries, students observe current technological innovations and are introduced to the methods and rules of the acquisition, maintenance, and use of archival documents and library collections. 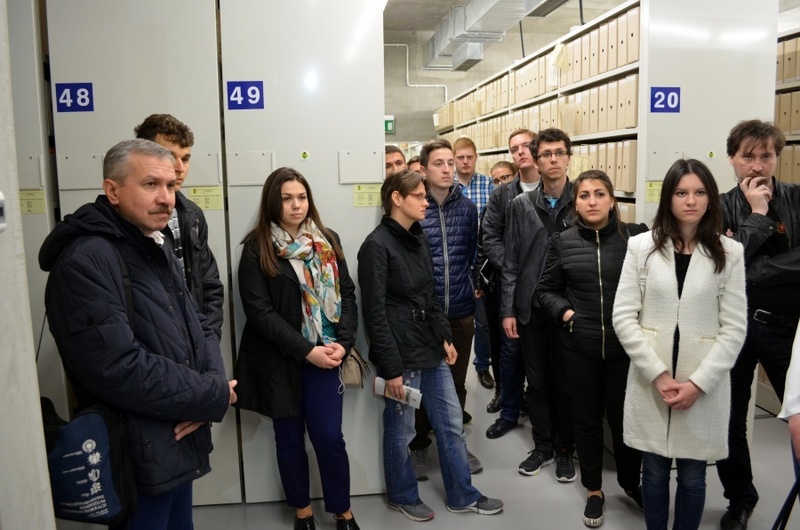 Participants visit depositories and acquaint themselves with unique archival documents and library collections, including materials relating the history of Ukraine. 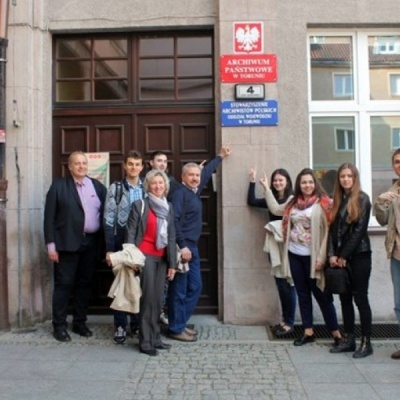 Particular attention is paid to such issues as the preservation of archival documents, their restoration, development of computer software for archival institutions, and creation of electronic archives.